Our new calendar is ready! - nepalproject1s Webseite! Our new calendar is ready! 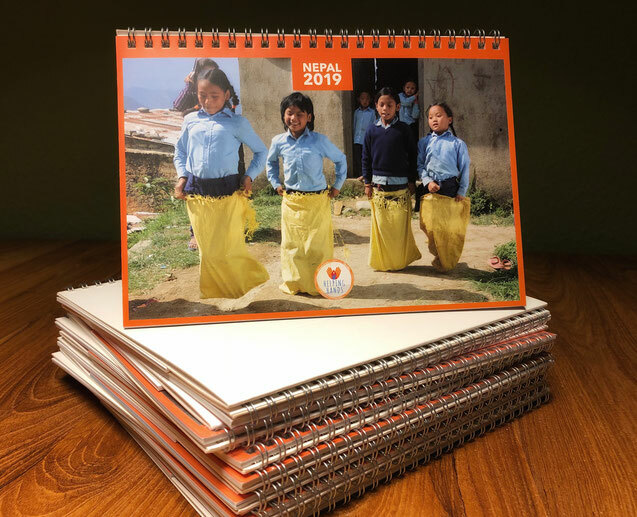 Again we create and offer a new calendar for 2019 to collect money for the scholarships for our 7 children. This we have a French, an Austrian and a German version! If you are interested to buy one please write us a mail. Thank you very much in advance for your support!! !